The NBA all stars were out in full force this past fashion week leaving us with the question of who did it best? 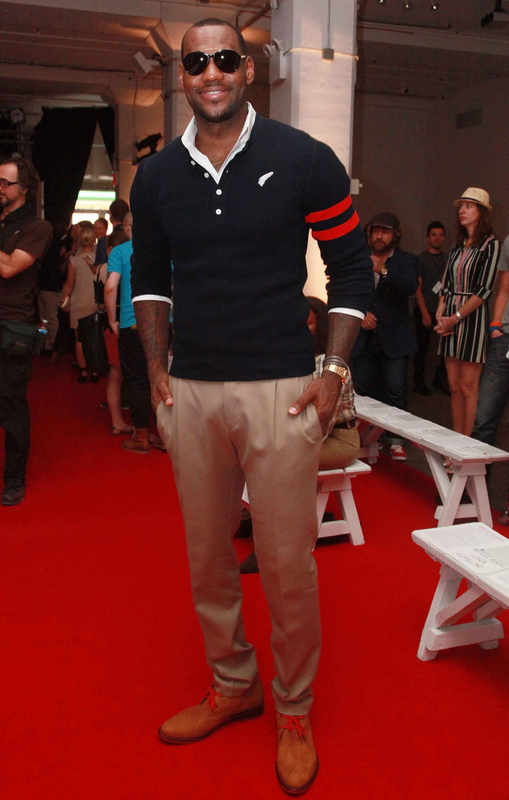 King James vs. Amare Stoudemire you decide on your favorite but both men were at the very top of our best dressed list. 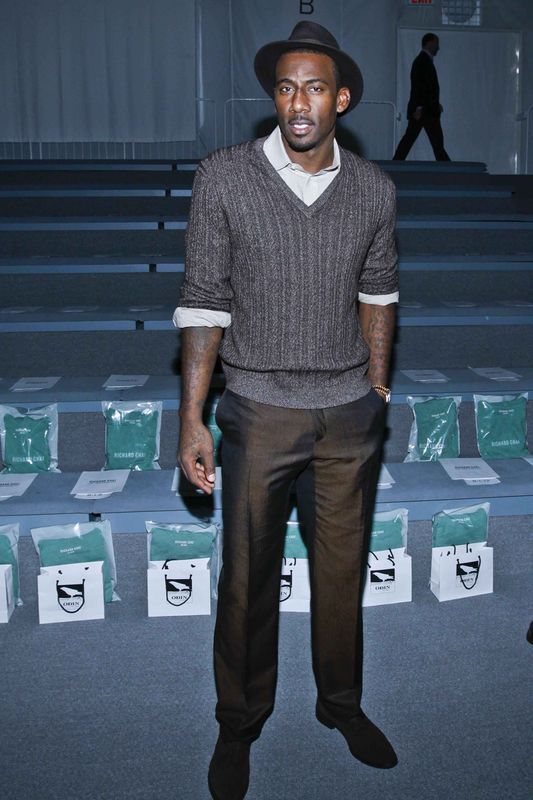 Style is something money can’t buy you and Lebron and Amare are both on trend. This entry was posted on Saturday, September 17th, 2011 at 10:59 pm. You can follow any responses to this entry through the RSS 2.0 feed. Both comments and pings are currently closed.